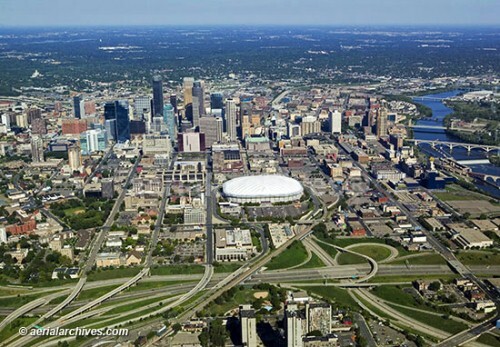 Minnesota is the home to the climate-controlled Metrodome. This facility makes a record by hosting some prominent events that any other facilities never have such as a NCAA Final Four Basketball Championship, a World Series and a Super Bowl. The shoreline of Minnesota is larger and big. It spans around 90,000 miles. Compared to the combined shorelines in Hawaii, Florida and California, it is bigger. University of Minnesota is the first place where the first bone marrow transplant and open heart surgery took place in US. Mayo clinic is very famous in the world. It was founded in Rochester. 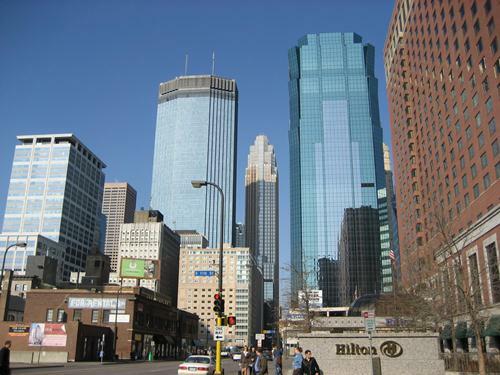 Mayo clinic is well known because of the modern method of disease treatment. It is not only a working facility but also a teaching facility. 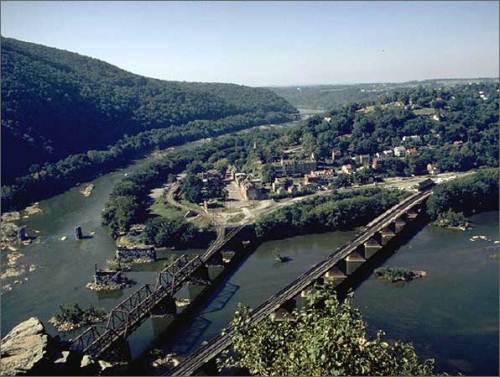 Find more facilities in West Virginia facts. Darwin is the home to the largest twine ball in the world. The creator is Francis A. Johnson. The ball is made with the diameter around 12 feet and weight about 17,400 pounds. If you want to know a historical building in Minnesota you can go to Moorhead. It sits The Bergquist cabin. The house was created by a Swedish immigrant named John Bergquist in 1870. Find another historical building in Iowa facts. Rollerblades were invited by students of Minnesota in 1980. Both are Scott and Brennan Olson. The first Super Computer called as The Control Data 6600 was introduced to the world on August 1963. It was created by Control Data Corp. of Chippewa Falls. A transfusion of artificial blood was done for the first time to A Jehovah’s Witness in 1979. His religious belief made him refused the transfusion of a real blood. It was conducted in University of Minnesota Hospital. If you come to Minnesota, you can visit different lakes in the state. 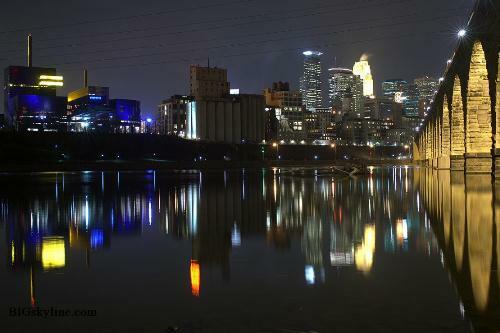 It is stated that Minnesota has 123 rice lakes, 154 long lakes and 201 mud lakes. Minneapolis Public Library is considered as the first children department. The library separated the book collection for children in 1889. 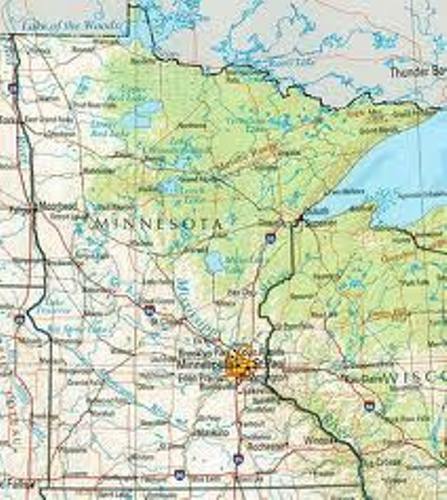 Do you have any comment on facts about Minnesota?